← New bus stop shelters on the way! It is good that Guy is raising awareness about this situation – thank you, Guy, for that. 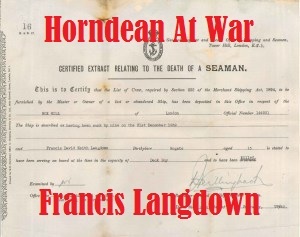 As the new Horndean Parish Councillor for the Downs ward, I will also be keeping an eye on the situation. I am a resident of north Horndean, a large part of which, I believe, was developed mid-’80s, and I have lived here for 14 years now. The location is very attractive because of the sloping field opposite. There is a variety of wildlife to be seen and heard. The gap between ourselves and Catherington is maintained by the presence of this field. I guess my final comment upon this subject is that Horndean has surely had at least its fair share of building, so – at the risk of being accused of being a nimby (wrong – I already live in a built-up area!) I suggest it’s time for other areas being considered. 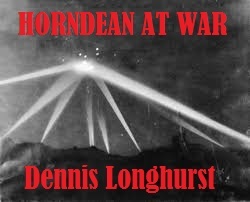 Horndean is a village, and I for one would like to keep it that way. 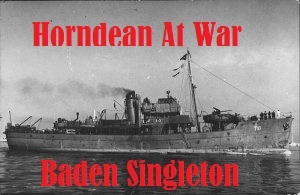 Thank you to Guy, for setting up the blog, it’s probably the first time that us Horndean residents have been provided with such important information, and readily available. I received a letter this evening informing me of this proposed development at White Dirt Farm. It is worrying that the beautiful landscape will be turned into a housing estate. As recent residents this was one of the focal points which attracted us to the area. I am eagerly awaiting the meeting which is due to take place at the Clanfield Memorial Hall on the 7th March. What concerns me is that these developers generally seem to get their own way when it comes down to planning applications, a good example would be Manor Farm in Denvilles where my parents live. How this site was approved is beyond me given the flow of traffic around the already troublesome train gates only due to be made significantly worse when all the houses are built. Fingers crossed that the developers get caught up in some red tape or technicality preventing them from getting sign off. hopefully we can fight this one off.